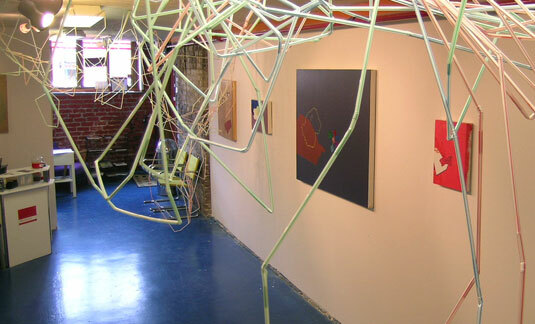 Located in the Historic Old City area of Knoxville, Tennessee, The Basement Gallery holds monthly exhibitions featuring contemporary art from emerging and established artists, as well as housing four artist studios. Our exhibition schedule includes group, solo, two person exhibitions and we also host regular music/sound events within the gallery space. The Basement Gallery seeks to display innovative works in all mediums/genres and is uninhibited by preconceived notions. Our juried call-for-entries exhibitions enable the gallery to expand on the artists represented and stimulate national interest in the gallery.